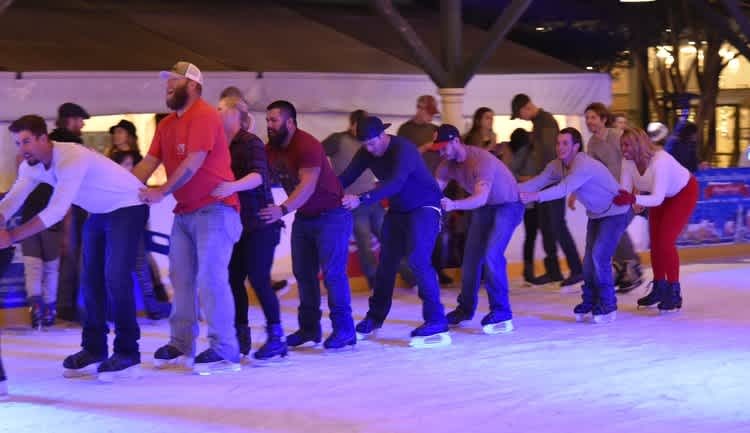 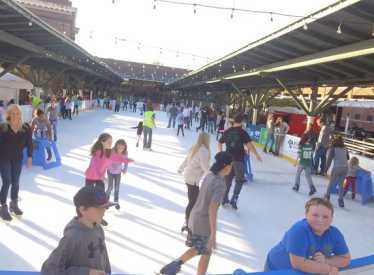 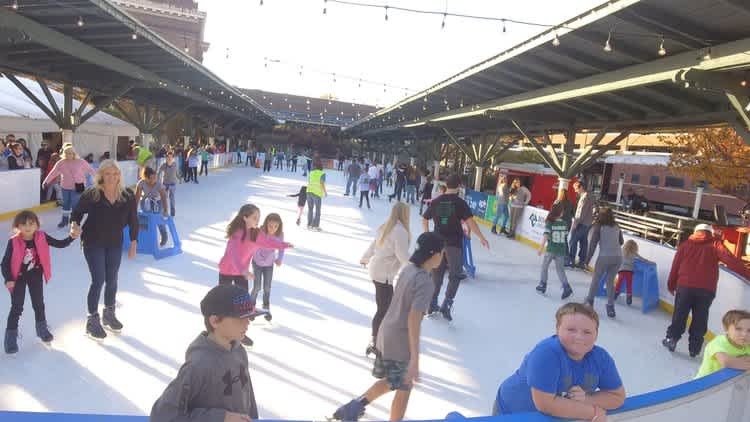 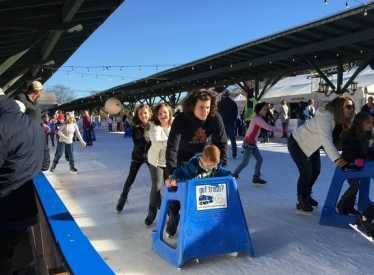 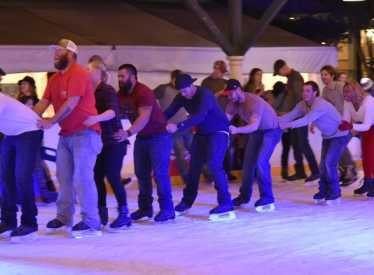 Enjoy outdoor ice skating under the open sky in the beautiful gardens at the Chattanooga Choo Choo. 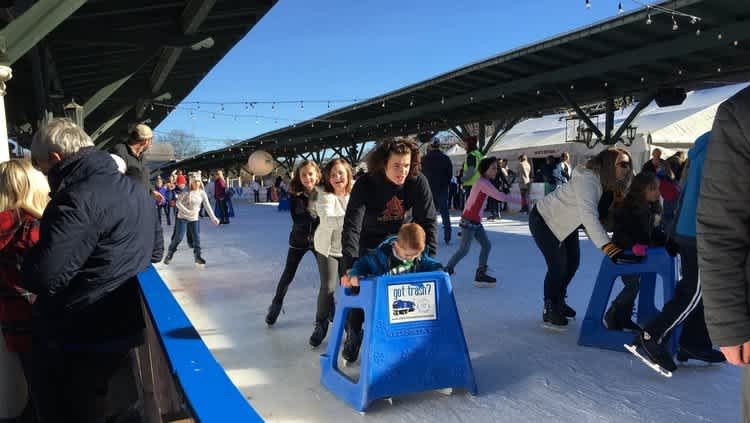 This classic winter tradition for all ages is offered during the holiday season and beyond in Chattanooga’s bustling southside community! 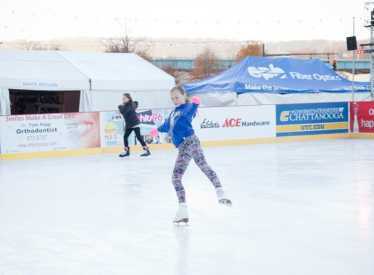 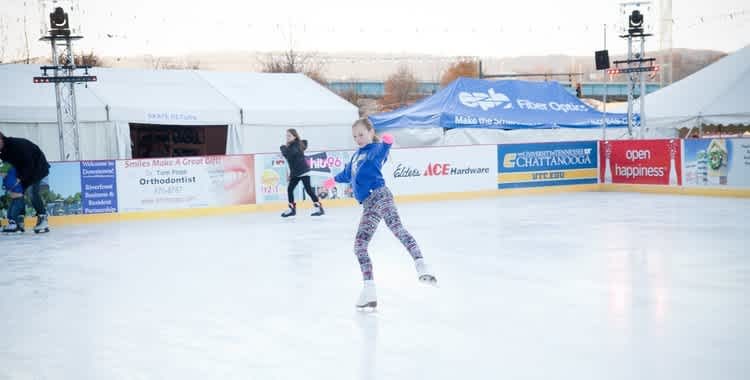 Adult admission is $10 and children aged 12 and under are $8, including skate rental.